At MCG Design, we believe that cost effectiveness and meeting marketing objectives are just as important as creativity. This philosophy enables our clients’ products to realise their full corporate and commercial potential. Through combining our high standard of design with strong client-to-designer relationships, the best results can be obtained from every project undertaken. 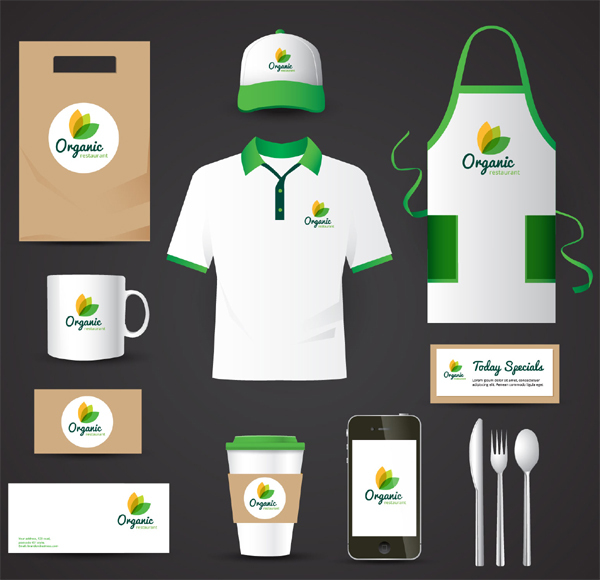 An in-depth knowledge of all the major production processes enables us to produce eye-catching designs that are not only cost effective but also ensure a smooth and speedy transition from concept through digital artwork to printing and finishing. We use the very latest systems, including high powered computers, which provide unrivalled speed and efficiency. We also have considerable digital storage and backup facilities providing the utmost security. If you would like to learn more about the process of design, then we recommend you take a look at some Design & Technology Degrees at Bangor University. All the artists at MCG Design have trained design backgrounds. They have a full appreciation and understanding of all the techniques involved, not just layout but also typography and reproduction. Coupled with a friendly, positive and professional approach, this enables them to handle work in a wide range of areas including packaging, brand management and corporate identity. We recommend checking our relevant websites that talk about Design, such as the Design Council.